STAY COOLER in the SUMMER and WARMER in the WINTER. SAVE MONEY. The number one way to save money on energy costs is by ensuring that you have proper attic insulation. In the past, just about anything was used to keep moisture and cold air out of your home. In Arizona, many homes are severely under insulated considering the harsh summer heat. EPA recommends an R value of 49 here in the desert and most homes don’t even come close to this. Low insulation can lead to warm spots in the home and cause a HUGE strain on your A/C unit as it forces your AC to run longer cycles. With Precision Air, the process of insulating a home has become almost a science. The method in which insulation is installed has changed over the years incorporating R-factors to different materials. The higher the R-value the better insulated the home will be. Again, in Arizona, EPA recommends R-49 value. 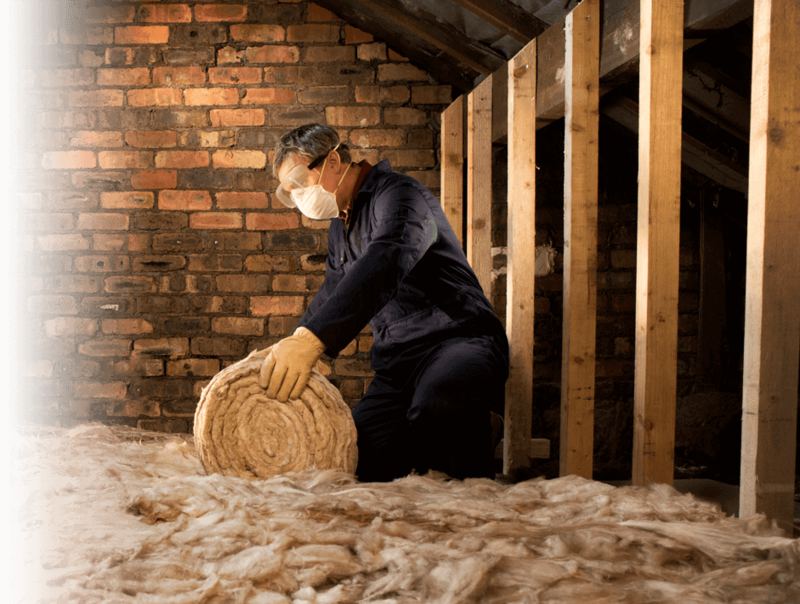 Installing attic insulation is no little task, even for a company that delivers the best home insulation Phoenix can provide. Precision Air & Heating takes pride in their ability to assist you in choosing the type of insulation that is going to ensure that you will save the most money on energy costs and improve the comfort of your home. Not only does Precision Air & Heating offer the highest quality in attic insulation, they have the best customer service in town, and the installers are continuously educated. Hire Precision Air & Heating, and you’ll get the best attic insulation Phoenix has to offer. When it comes to installing attic insulation, “Make the Precision Decision”™ today! We serve Phoenix, Scottsdale, Mesa, Chandler, Tempe, Gilbert, Glendale, and surrounding areas.